Heeeeyyyy. It's Ben Heckendorn, console modder extraordinaire. What ya got for us this week, Ben? 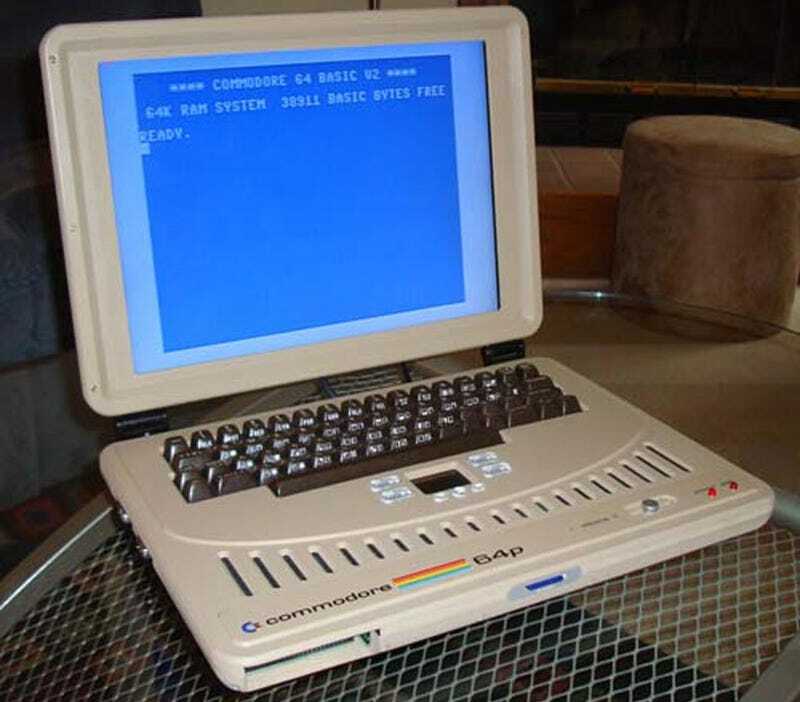 A Commodore 64 laptop? Oh yes. Not only is this amazing because it's a Commodore 64 laptop, it's amazing because it's just the perfect mix between keeping it retro and keeping it classy. Example: It's got a C64 keyboard and power switch, but folds into a thin, good-lookin' clamshell case. Being a Ben Heck custom job, it's a one-of-a-kind. Which is a shame. Because I'd buy one. Maybe even two.